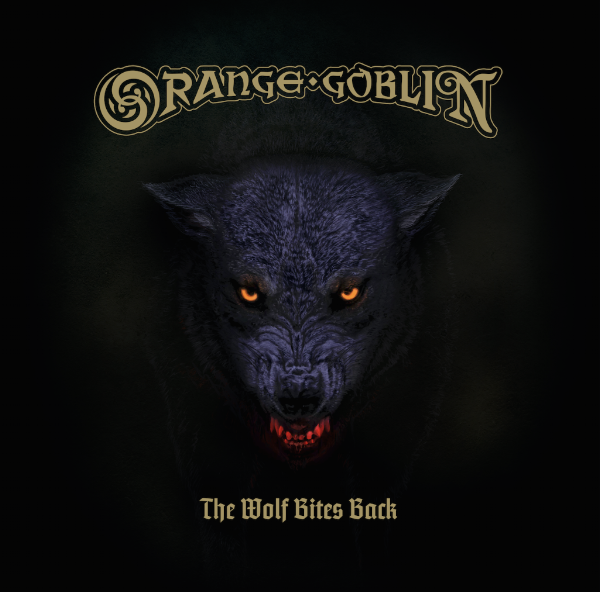 Recorded at Orgone Studios in rural Bedfordshire with esteemed underground guru Jaime “Gomez” Arellano (Ghost, Grave Pleasures, Paradise Lost, Cathedral) at the controls, the new opus comes adorned with a raw but crystalline sound that has maximised Orange Goblin’s extraordinary eight-legged chemistry. The band’s new webstore is here. Cover Vs. Original: Check Out Coat Check Girl’s Cover of “Crawling” by Linkin Park here!